Click here for the latest updates & house models on Ponticelli. Evocative of the original Italy, the 18-hectare enclave of Ponticelli is segmented into “towns,” each carrying the bounty of Italy’s crops and harvest, and famous products. Nestled in the heart of the community, the Villas of Ponticelli is a collection of stylish homes — Villa Grissini, Villa Caramella, Villa Polenta, Villa Grappa, Pavia, Genoa, Lavarone and Trento. 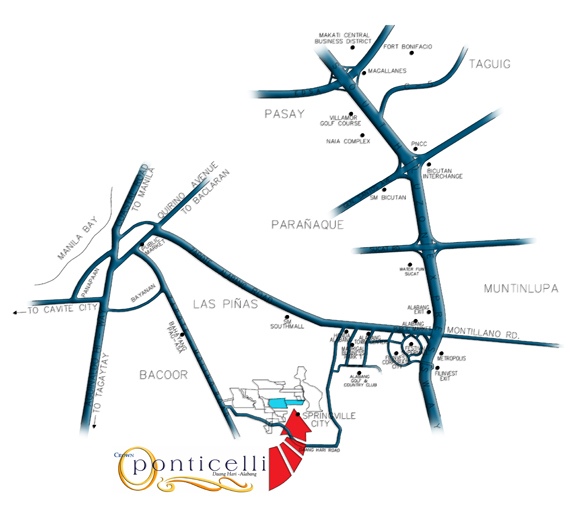 Ponticelli is one of the residential enclaves of Vista Land’s 600 hectare Evia City. 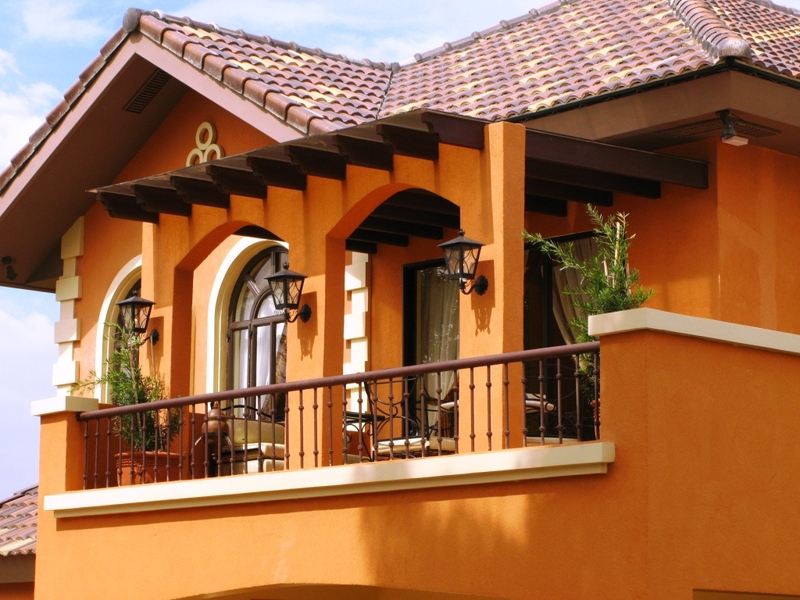 Other Evia enclaves include Portofino Alabang and the Amore at Portofino. 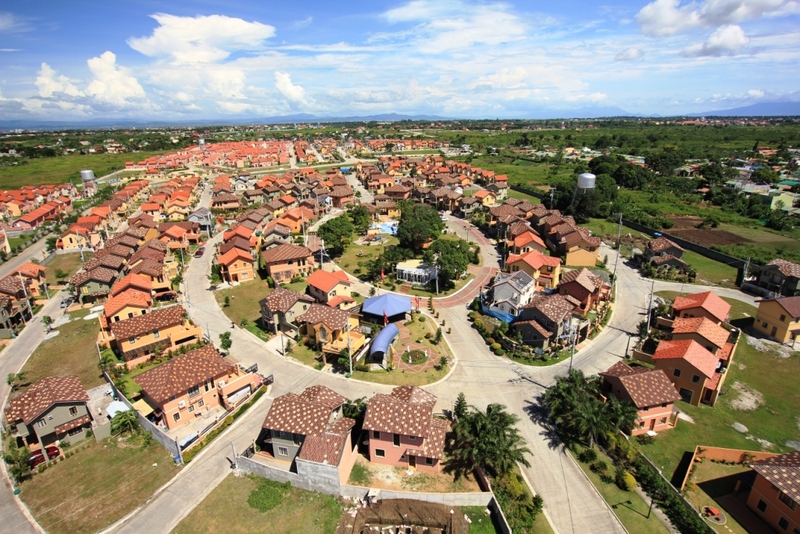 Proximity to commercial areas of Alabang and Bacoor. Close to Hospitals and Schools. 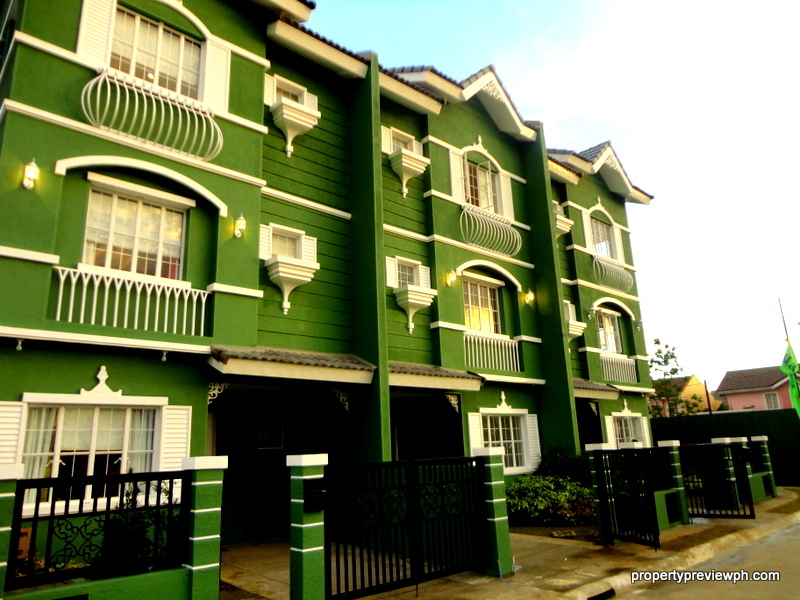 Choice of lot or house and lot packages. Different house models available. Georgia Club Sta Elena City, Sta Rosa.